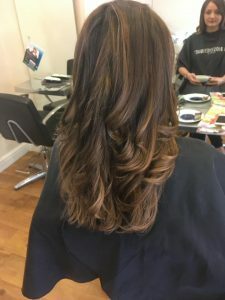 As one of Shrewsbury’s leading colour specialists with the industry expert La Biosthétique range, we offer colouring services from tints and highlights to full-head colours, colour correction to root touch-ups. Pop in for a consultation and browse our colour charts to find the shade to suit you. Please note, colour treatments require a skin test 48 hours in advance of the colouring appointment.